Please come through the main entrance closest to Styling Studios. Go to the second floor (take the stairs or elevator) and make a right. 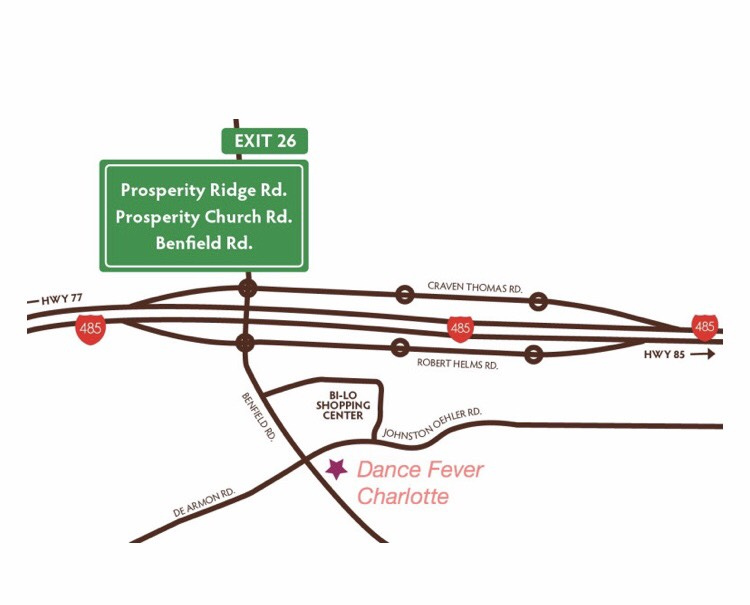 Dance Fever is at the end of the hallway, which is where our studio room is located. We do not recommend bringing a stroller due to limited space. However, if you do, please park the stroller against the wall and leave it in the hallway. Unfortunately, there is no room inside the studio.